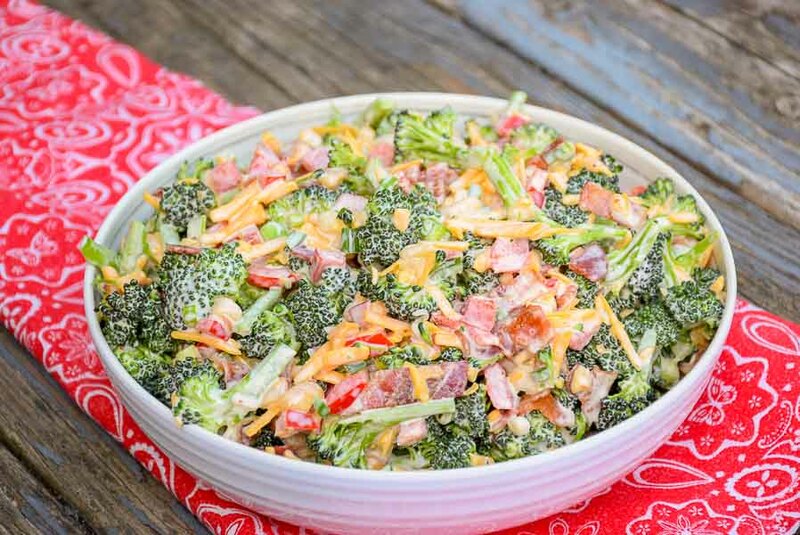 Keto Broccoli Salad is a low carb salad full of bacon and cheese with a touch of red bell and jalapeno pepper for that sweet heat touch. 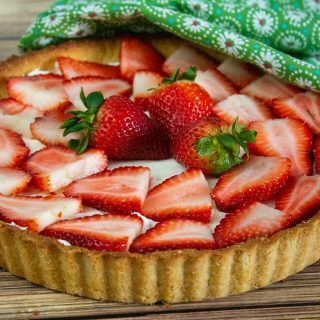 This easy to make recipe is sure to become your most favorite one this summer. It is excellent for picnics, reunions, and potlucks year round! It also makes a great make ahead recipe for lunchboxes! When eating Keto, it can be challenging to go to any gathering where it is potluck style. You don’t know what other people are putting in their recipes, unless you know them well and know what kind of diets they follow. 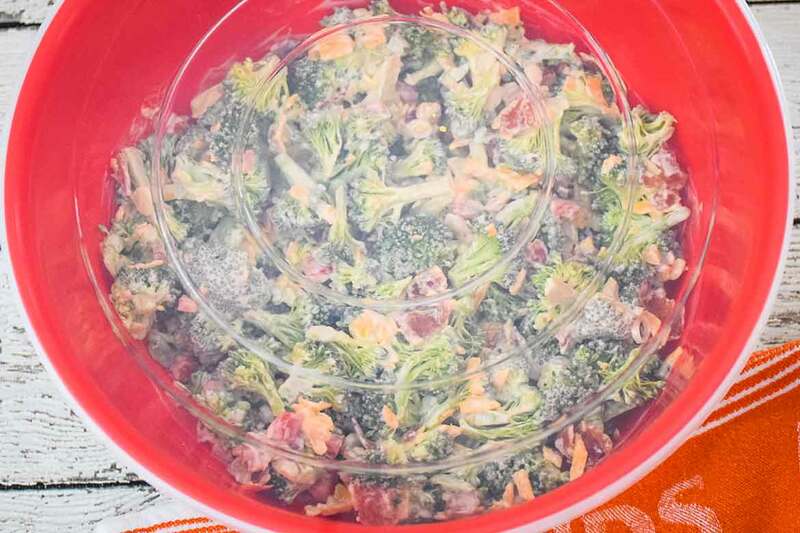 This Broccoli Salad just made your low carb dining away from home life easier. And, nobody will know the difference! I needed a side dish for the Grilled Pork Chops I was planning to make. I was craving the broccoli salad I remember having at family reunions. So, I came up with a way to have my keto broccoli salad and still have the “feel” of the regular version. I can’t resist the smoky bacon, spicy jalapeno, cheese, and slightly sweet mayo dressing combination in this salad. 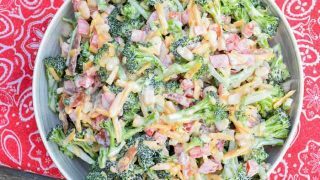 This recipe cured my craving for Broccoli Salad as well as satisfied my addiction to that sweet heat that I love so much! 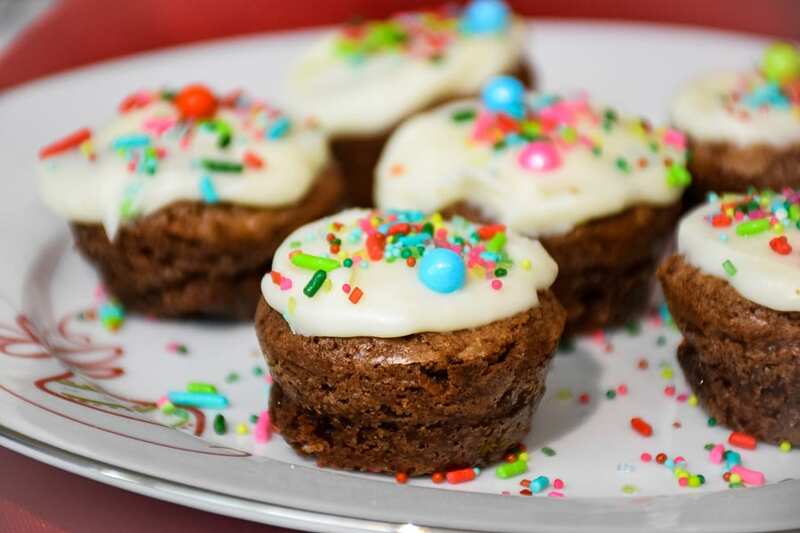 What is Erythritol and do I have to use it in this recipe? Erythritol is a sweetener. I added it to add a little bit of sweetness that you lose when removing the cranberries that are in the original recipe. It is not necessary to make this recipe successful. It’s all a matter of taste and preference. If you don’t want to use it, you can leave it out. How long will this recipe for Broccoli Salad last in the refrigerator? This recipe should be ok up to 5 days in your refrigerator. Any longer than that it would become watery and soggy as the broccoli releases what water is in it. Why did you use Macadamia Nuts instead of Sunflower Seeds? 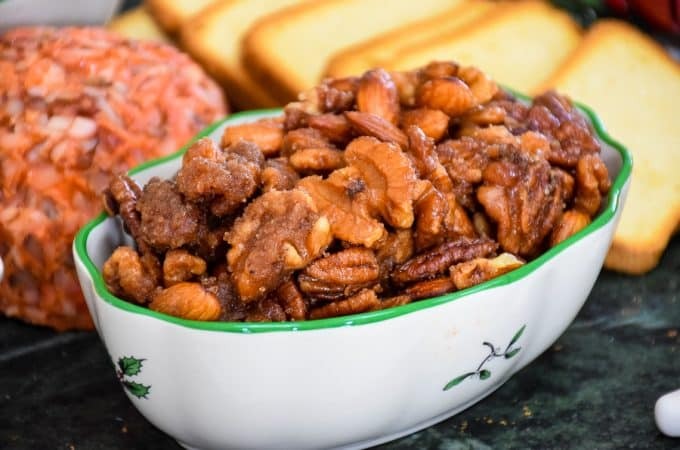 The Keto Diet is all about good fats and consuming a higher ratio of fat to protein or carbohydrates, I wanted to use a nut that is considered one of the better nuts to consume on Keto. Therefore, I used macadamia. Feel free to use Sunflower Seeds if that is what you wish. Your recipe will still be considered ketogenic. Can this be made with cooked broccoli? This salad is meant to be made with raw broccoli. 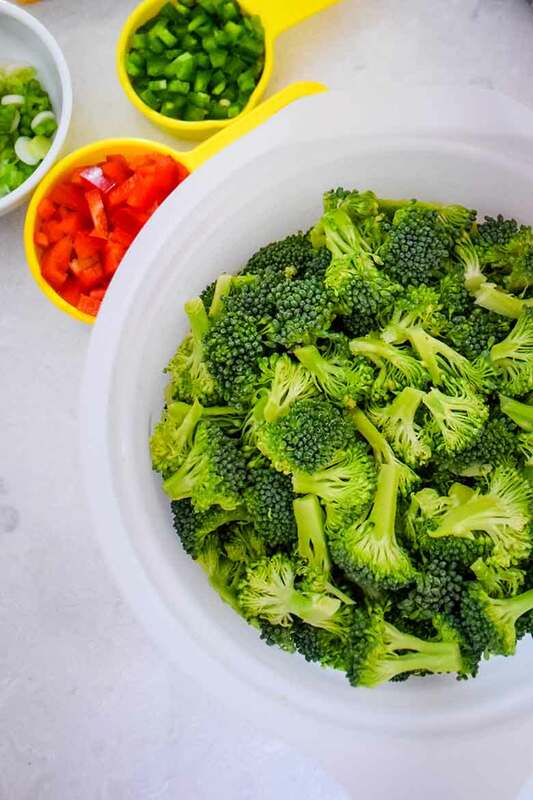 If you prefer your broccoli to be cooked, you can steam it in your microwave for 3 minutes and then rinse immediately with ice cold water. The broccoli should still be toothsome using this procedure. 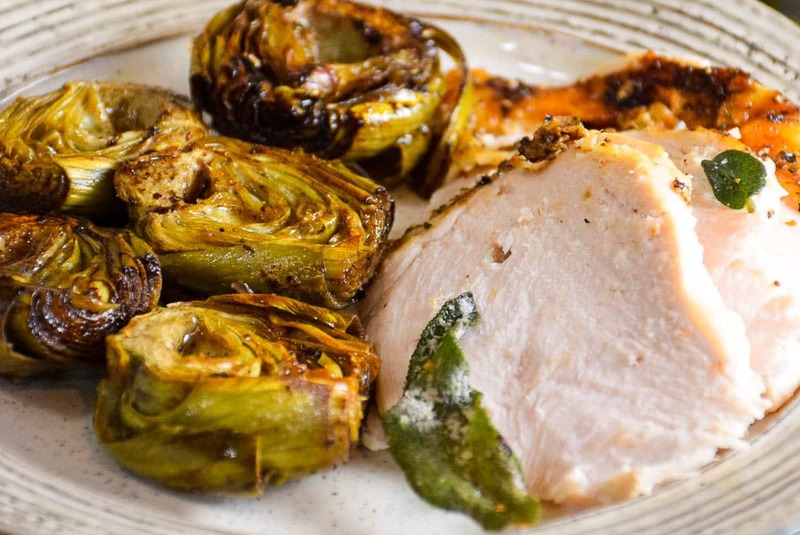 A summertime potluck favorite that has been revised to fit the low carb, keto diet. Cook and crumble bacon. Set aside until ready to mix salad together. If using an 8 oz brick of cheese, just cut it in half and use half of it. Combine the veggies, bacon, mayonnaise, cider vinegar, sweetener, and chopped macadamia nuts and store in covered container in refrigerator. To save time, buy pre-cut broccoli. You will still want to break the flowerets into smaller pieces but still makes it more convenient. Buy pre-shredded cheese. That’s right. I just said that! However I tend to still shred my own cheese. If you want to make it easier and less dishes to wash though, it really is ok to buy pre-shredded! 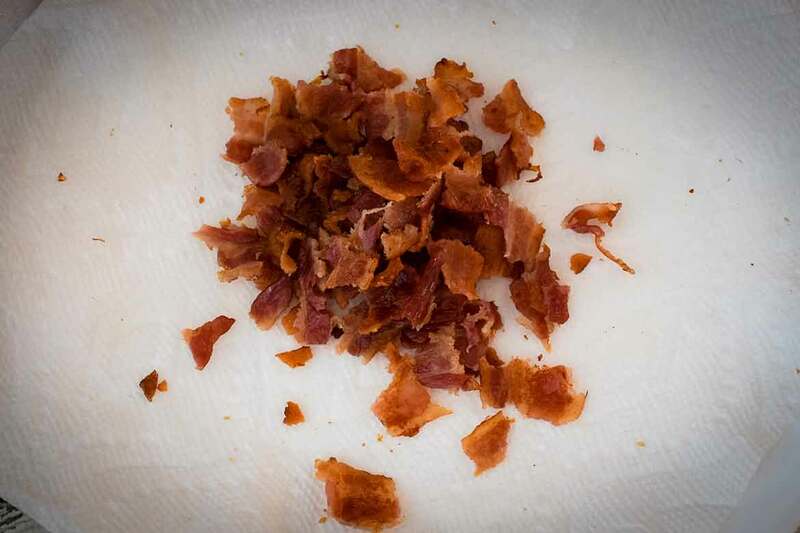 I cooked my own bacon, but to save even more time, you can buy pre-cooked bacon and just zap it in the microwave to crisp it up. 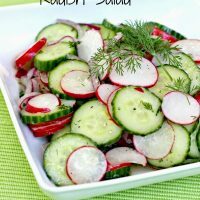 Crisp cucumbers meet crunchy radishes and dill in this delightful salad that makes a great accompaniment to just about anything! All the flavors of the Mediterranean shine in this light, healthy, and fresh salad. 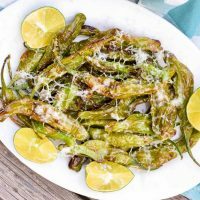 Air Fryer Shishito Peppers are a low carb, Keto friendly appetizer that takes only minutes to make! 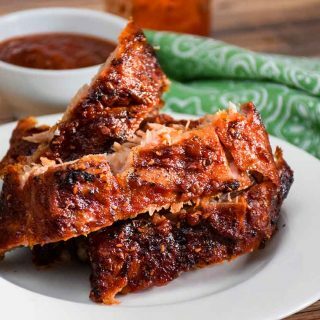 Using your Air Fryer, you can have these ready for your crowd in just minutes! Broccoli Salad is a salad staple. You see it at picnics, reunions, and potlucks. 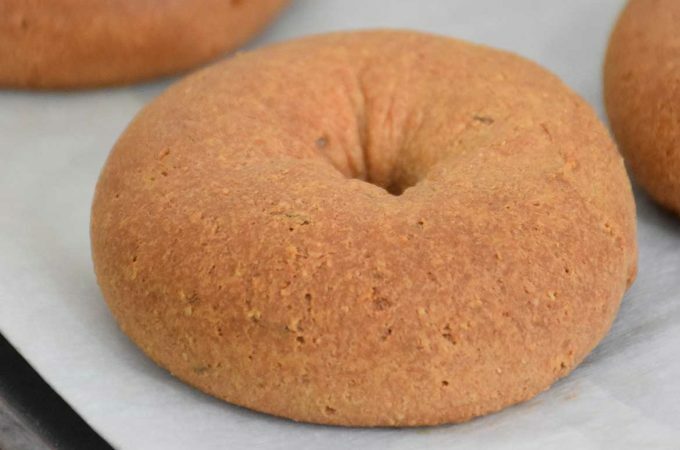 It has a sweet heat flavor that is complemented with the cheese and bacon. Toss veggies, bacon, and cheese together. Set aside. In a small bowl, combine mayonnaise, apple cider vinegar, and Erythritol. Stir into broccoli salad mixture until well combined. Refrigerate until ready to eat. 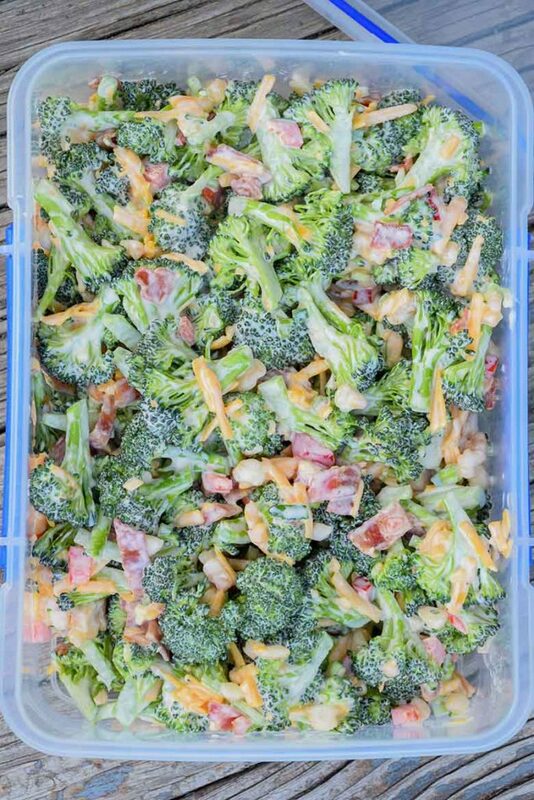 Broccoli works so well with bacon and then turning it into salad. GENIUS! Can’t wait to give this a go. I love broccoli in salads. I usually have it with chilli and garlic but I’ll have to give this a go as it looks so tasty! Kacie, your chili and garlic sounds delicious! I could eat that whole bowl. This will be perfect for summer potlucks. It all sounds good until you got to the Erythritrol, May I ask what this is ???? I am thinking a sugar replacement but not sure !!! thank you for sharing and do look forward to giving it a try 🙂 Thank you..
Erythritol is a substitute for sugar. The brand I use is Swerve. You can however, use whatever sweetener your used to using in your home, just be sure to read the instructions on how much to use. Erythritol is measured the same as sugar while other sugar substitutes do not. I stick with Erythritol due to being on the keto diet and I’ve become accustomed to the taste. Please stop back and let me know how you liked the salad! Thank you! Shelby I make one just like this. But I put in cauliflower cut into small florets. I also have sour cream in it. That Erythrital sugar who makes it an where can you buy it? I use sugar splenda mix also measures the same as sugar. If you would like the recipe I have I would be more than happy to send it to you. As you know I am a diebetic the same as your husband. Hi Otto, you can buy Erythritol in most stores now, you can also buy it on amazon (I have an affiliate link for Swerve through Amazon above my recipe. However, if you use splenda, you can still use splenda in this recipe. just adjust the amount to reflect whatever amount equals 2 tablespoons of sugar. If you follow the Keto diet, you can go ahead and just leave it out. If you don’t follow Keto, go ahead and add a little sweetener of your choice. I hope you enjoy! How much cheese do you put in this salad? Unless I’m overlooking it, I don’t see cheese in the recipe ingredients, but see it in the instructions. Thanks! Hey Amy! Thanks for leaving your comment. I missed adding it to my recipe but its there now. 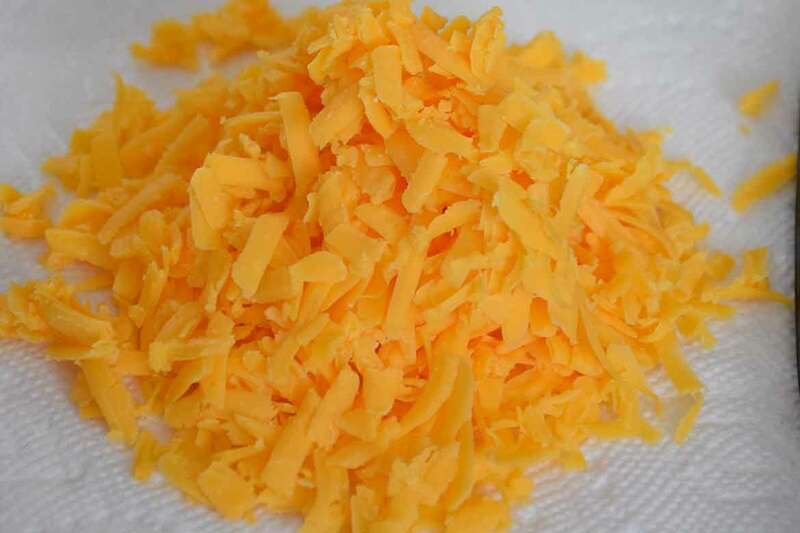 I used 4 ounces of cheddar cheese that I shredded myself. Looks delicious, can’t wait to make! I’m sure it depends on the mayonnaise — I think I will be using primal kitchen avocado mayo — but do you have any estimate how long this might stay good in the fridge? 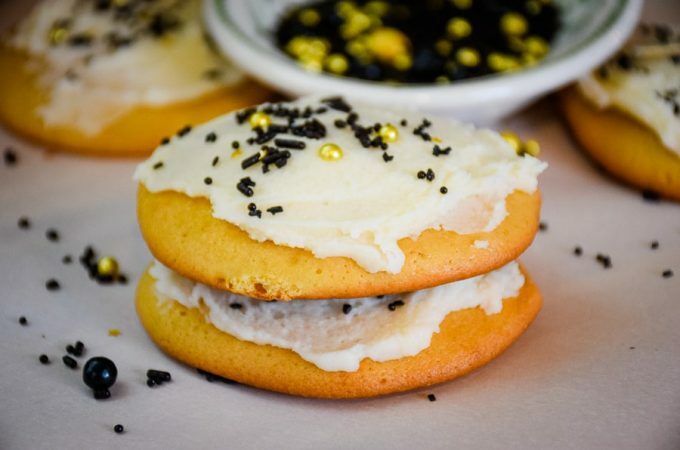 Wondering if I could make a big batch for the whole week… thank you! Hi Courtney, I would think 5 days would be ok, any longer than that would it would become watery and soggy as the broccoli releases what water is in it. It didn’t last that long here (3 days) and there are only two of us! Your welcome and I hope you love it! I did 1/2 mayonnaise and 1/2 Greek yogurt and just 1 packet of Splenda. I really enjoyed the recipe! I didn’t miss the craisins at all. Hi Wendy! So glad you enjoyed the recipe and love the change with the greek yogurt. I’m sure that also gave it a little tang! Thanks for letting me know! What a great salad! I’m glad I tried it. Thanks Bruce, glad you tried it also and enjoyed the recipe! Can I use coconut cream instead of mayonnaise and omit the sugar? 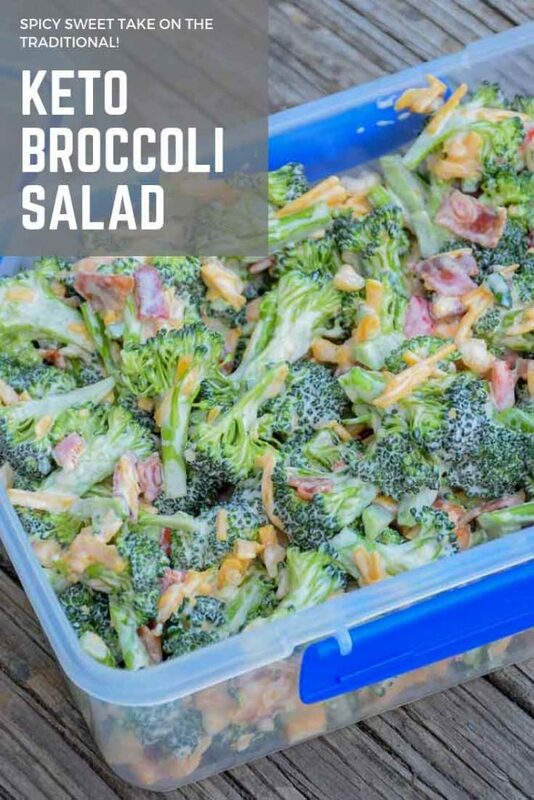 I make a similar salad with cauliflower and broccoli,bacon,onion,cheese and the same dressing! I see the nutrition information. but how much is serving? Hi Tonia, It’s just underneath the yield 🙂 3/4 cup. I made this today. Wow! It is sooo yummy! It actually has not not made it into the refrigerator yet. It gets better after refrigeration? That’s hard to imagine. Thanks for the recipe! Definitely a keeper. I am really into my salads right now and this one looks absolutely delicious -a great way to use broccoli! this is so perfect to bring to a barbecue!! I am in love with this delicious salad! I grew up eating broccoli salad, and always dive in at pot lucks. The version my grandmother made didn’t have any sweetener in it though. Her’s had sharp cheddar cheese. I totally agree about never knowing what you’re going to get at a potluck. Ha ha. gorgeous looking broccoli salad! My husband loves broccoli and will surely try it out this weekend itself! 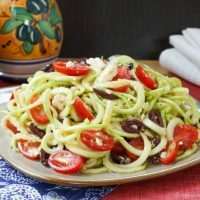 What a great go-to salad for all summer long! Looks fantastic! Would this still be good without the sugar substitute? I really don’t like the taste of sugar substitutes and try to avoid them. Hi Kristina, I feel it would still be good without it. 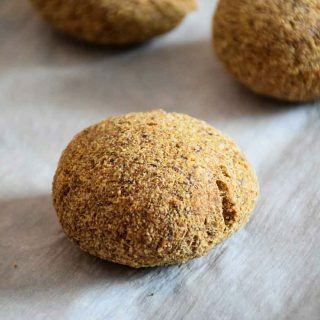 If your not eating Keto and like the little bit of sweet, then by all means use something else. A good option is coconut sugar! If you are used to not eating any sweet, then by all means try it. I think it is good with our without! Thanks! This looks like the perfect picnic salad and I love that it’s packed full of veggies. I do love a broccoli salad, I haven’t had one in far too long! This looks so good and perfect for picnics! This has to be the perfect broccoli salad recipe! I need to make it for my next bbq or cookout! 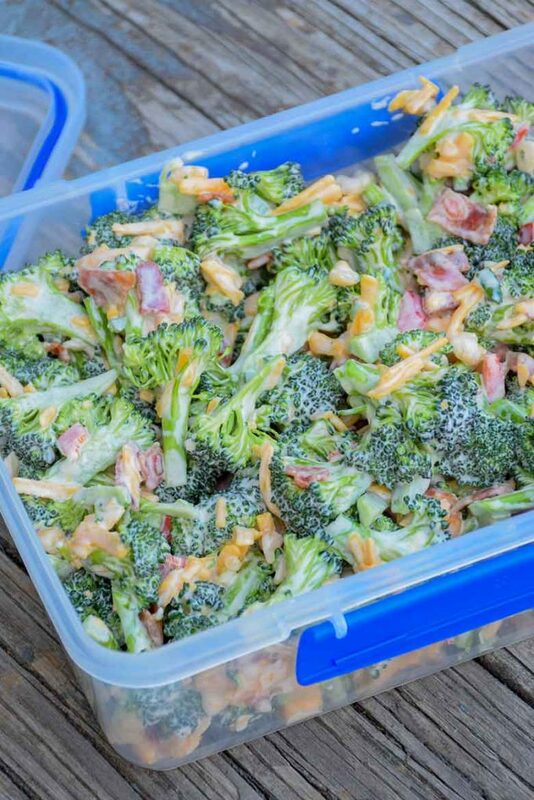 We always have a broccoli salad at a BBQ. It’s nice to add a bit of colour. Have you ever made this with broccoli that is lightly steamed? I don’t particularly care for the texture of raw broccoli but I’m afraid if I steam it, it will soak up most the dressing. Looks so yummy! Hi Susan, I have not, but you could blanch the broccoli by putting it in boiling water and cooking 1-2 minutes, then immediately take it out and put it in ice water to shock it and stop it from cooking, make sure the broccoli is drained really well, then assemble it. It may have more water release because it is cooked slightly so I probably wouldn’t make a big batch of it because I don’t know how it would be with leftovers. If you do try it, let me know how it turned out! Minutes, stir after each minute then rinse in cold water & drain well. Thanks Reg for the response! Hi, just wanted to come by and say I made your broccoli salad tonight and it was DELICIOUS! The whole family loved it! I paired it with cauliflower mac & cheese and bbq beef ribs using Guy Fieri’s Sugarfree Smokey Bacon BBQ sauce. Everything matched perfectly! Will be making this at least once a month. Thanks again! Hi Christine! Thank you so much for coming by and letting me know! So happy you loved it! All you had to say was filled with bacon and cheese and I was already sold LOL! This salad sound delicious!! I am super excited for this recipe! I’m on keto now and am in need of some new flavors! I have all these ingredients in my fridge and this is so happening today! I really need to make this over the weekend for the 4th of July, I needed a side dish and this will be perfect. I love the flavors! You had me at bacon. Say no more! After bring this to the next potluck, I’m sure that it will be highly requested from here on out! Such a classic summer dish. Hi Jackie! I hope you enjoyed it! Planning to make this for the Fourth of July! Unfortunately I’m going to take out the scallions because people in my family don’t like them. Do you think this will ruin the flavor? Also, with the Erythritol, so you used powdered or granulated? Hi Alexa, I don’t think the missing scallions will hurt the recipe. I used granulated Erythritol (Swerve brand). I hope you enjoy this recipe, thanks for stopping by! I’ve been searching for a broccoli salad for potlucks. Brings back memories. Can’t wait to try this. Sounds like a tasty combination of flavors in there, and great to pack up and take with you to work or a potluck. This sounds crazy delicious…love the addition of jalapeno!!! This is such a great idea for a summer pot luck! I’ve made something similar for years and always get good reviews for it. 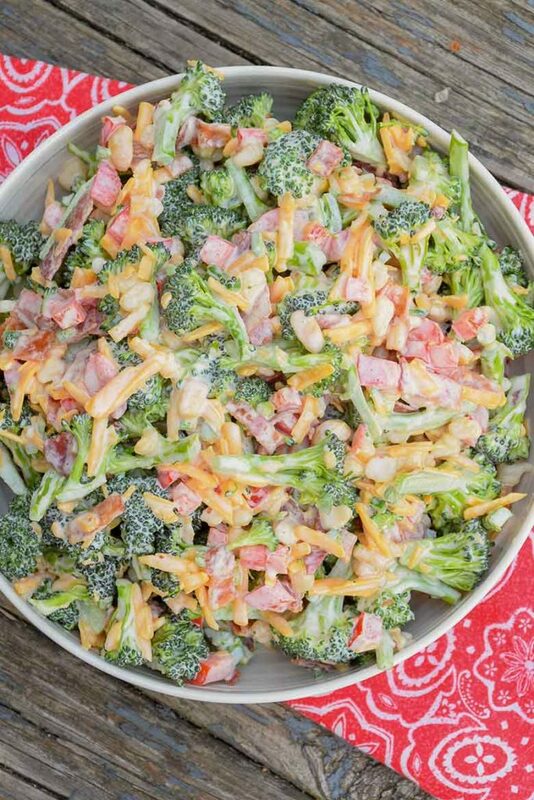 If you’re in a time crunch, I’ve used broccoli slaw mix from the produce section as well as precooked bacon pieces and preshredded cheese to throw this together in about 5 minutes or less, lol. Of course, it’s more delicious without the shortcuts, but sometimes I just don’t have time to do it all from unprocessed ingredients. You me mentioned using a package of already chopped veggies… what exactly do you get? Thanks.. can’t wait to try this. Hi Jessica, I purchased pre-cut broccoli at Trader Joe’s. You can probably find something similar in any grocery store. I hope you love the recipe! 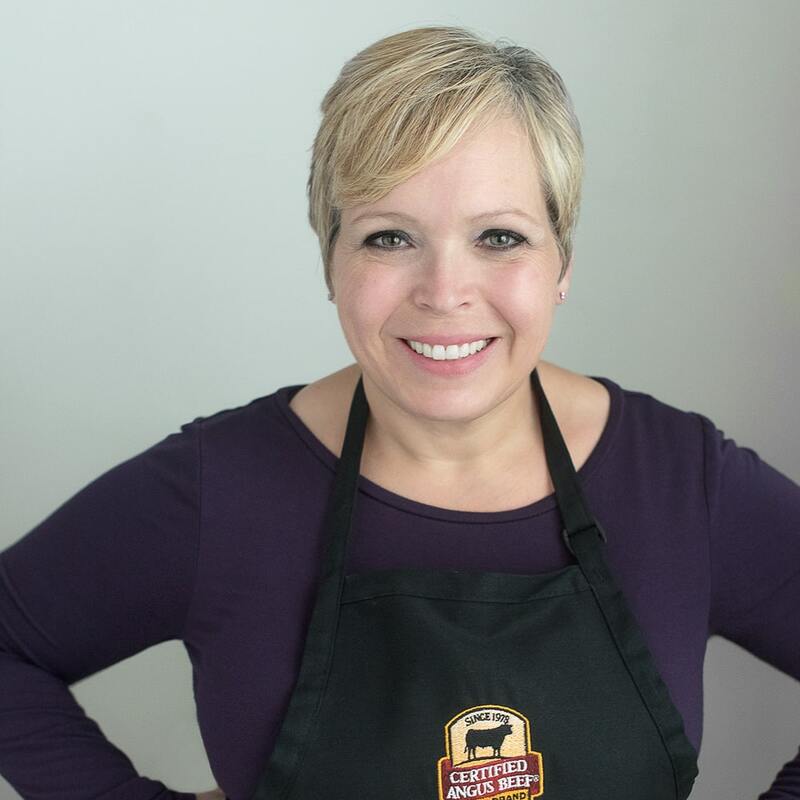 Hi Shelby, Nice to see a blogger from my state that eats the way I do; we live in western NY. I make this salad often w/Swerve orZ Sweet, but have never added bacon or shredded cheese, so I’ll give it a try next time. I usually add just a few raisins, tho I know they are really a no-no. I think this is one of those recipes that you can add whatever you like and it’s still good! I usually add some walnuts and/or sunflower seeds also. Thanks for your recipe! Hi Darlene! Thanks for stopping by and leaving a comment! I use Swerve for the most part and have even started using it in my coffee rather than the sugar free flavored sweeteners. I really think it’s a great product. Definitely add the bacon and cheese, its delicious! Tried the recipe! It was very good. I exempted the hot peppers and scallions, because of the kids, but still very good. I also used Stevie as my sweetener. Oh my! This is just SO good! I doubled the recipe, made 1/2 with the jalapeno and half without (for the kids and adults that didnt like the heat.) I cut the sugar amt in half and used 1 small red onion in place of the scallions. I will def be making this again in the near future and years to come! Thank you for your wonderful recipe! Hi Jennifer! 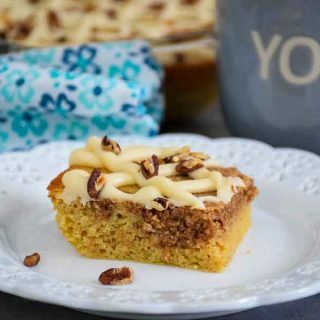 Thank you for trying my recipe and for stopping by to share your experience! Happy you enjoyed it! I wanted to use pre cut broccoli but wasnt .sure of how much to use if I halved the recipe or kept it whole? Hi Jennifer, I would think a package of pre-cut broccoli could be considered approximately the same amount as a head of broccoli. I hope you were able to try the recipe. I apologize I haven’t had a chance to be on my website for a few days. Hi how many carbs is this? Hi Whitney, net carbs are listed in the recipe notes along with the rest of the nutrition information. 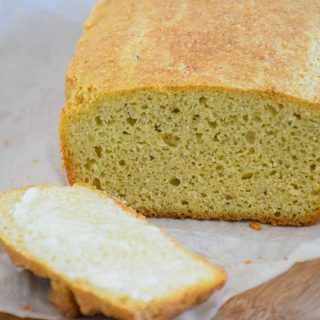 This recipe has 2 net carbs. Please note that it depends on what ingredients you use as to how accurate nutrition information is and the information I provide is to be used as a guide only. Such a pretty salad! 🙂 My broccoli lovers are going to LOVE this. 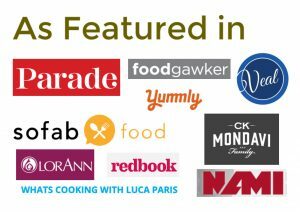 Thanks so much for participating in Keen for Keto’s keto salad roundup, Shelby! I used about half the recommended amount of sweetener and it was sweet enough for my taste. Also did not have the macadamia nuts so used shaved almonds instead. It was a hit with my husband also. Will definitely make again. Hi Joan, Happy to hear it! Thanks for stopping by and making my recipe! How big would you say a serving size is ? Hi Joyce, I am making this again this week so I will exactly measure, but my guess would be about 3/4 – 1 cup is a serving. Depending on how big you cut the broccoli. I’ll come back and update after I have remade the recipe. Thanks for stopping by! Hi Joyce! I did make this again, and one serving size is 1 cup. I’ve updated my info for the post. Thank you! Looks great, though I would definitely prefer to use three teaspoons of sugar than three teaspoons of artificial sweetener. It comes to just over 1/3 teaspoon per serving. I’m not on keto, but I do carefully monitor my sugar intake and never have more than 6 teaspoons in a day from any source. Pinned! Hi Jean, absolutely, you do what is best for you! I actually reduced the sweetener to just 1 teaspoon when I made it this week. The longer we are on Keto, the less sweetener we use as we don’t crave that sweet! Thanks for stopping by and commenting. I hope you make and enjoy the recipe!